Blades perform best when they have been properly sharpened. 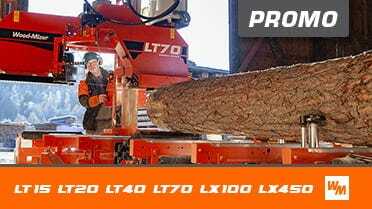 A sharp blade cuts faster, produces more accurate lumber, and reduces power consumption. That’s why Wood-Mizer manufactures a professional line of sawmill blade sharpeners to help your bandsaw blades deliver maximum performance with each cut.